mpDeveloper commercial activity has become Twinkle Communication. mpDeveloper will remain exclusively my personal webspace. hi. my name is Mihail Puica and I am an webdev. Check my github repositories for some of my public webdev work. 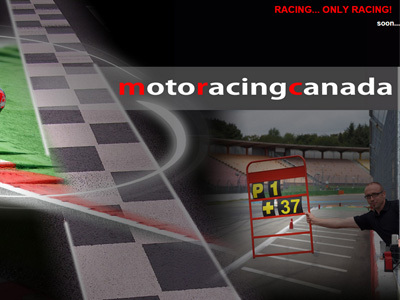 MotoRacing Canada Your complete canadian resource for a perfect trackday Canadian circuits, Trackdays, Promoters, News, Tech Tips and your own Racer corner. 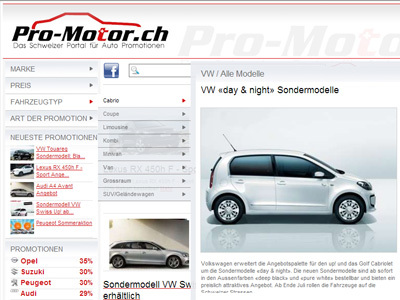 automotive portal for a Swiss company, built on my own CMS, SmartWebServer. 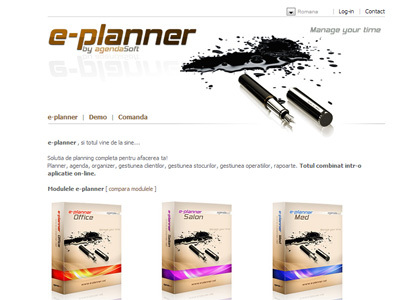 online presentation page for your best online planning solution, e-planner.net. cosmeticreviews belongs to a series of niche review portals. 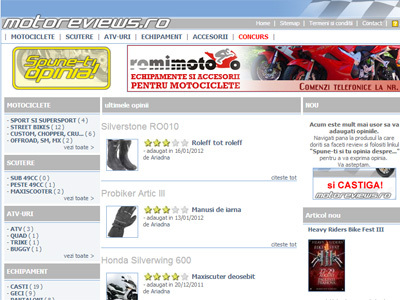 motoreviews belongs to a series of niche review portals. fashionreviews belongs to a series of niche review portals. 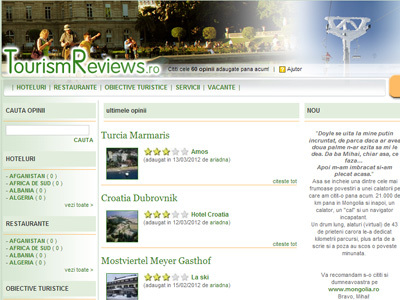 tourismreviews belongs to a series of niche review portals. 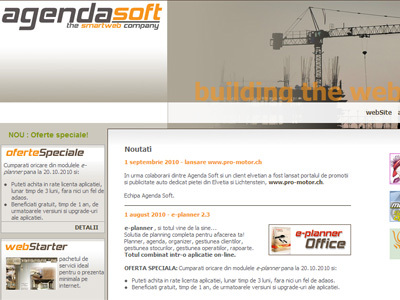 Agenda Soft the SmartWeb company is buiding the web for you. Check my github repositories for some of my public robotics and computer vision work. Update 005 - refactored for Processing 3 with the Game Control Plus library and for linux mapping of the joystick. Controlling the Arduino and OWI arm project with either a keyboard or a Loghitech Attack 3 joystick. description: OWI arm controlled by the joystick using Processing and ProControll. description: OWI arm with the cameras fitted according to the position. 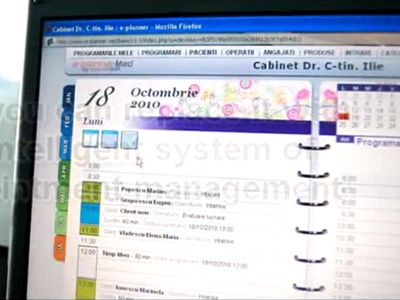 At present, the arm can be controlled by means of the computer keyboard (Processing script). description: OWI arm with fitted Arduino Mega controller, independent power source and a set of HBridge motors controllers. description: first contact with the OWI arm using his build-in remote. 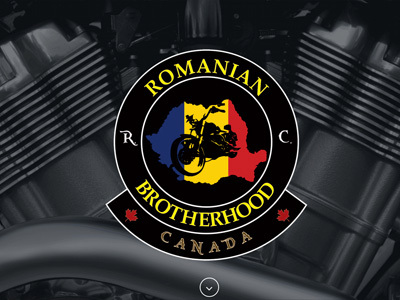 description: the final form of the project, after its presentation. 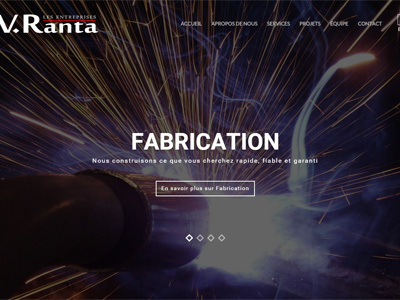 description: the first form of the project, some sample images and some electronic details. description: some examples of filters (Prewitt, Sobel, Cany, Roberts). description: the steps of calculating the lines within the project (Prewitt-MEC-Hough). ...some day, some content will be added here. © Mihail Puica 2018 All right reserved.